January, a time of new beginnings, health awareness, and goal setting, is also National Hot Tea Month. 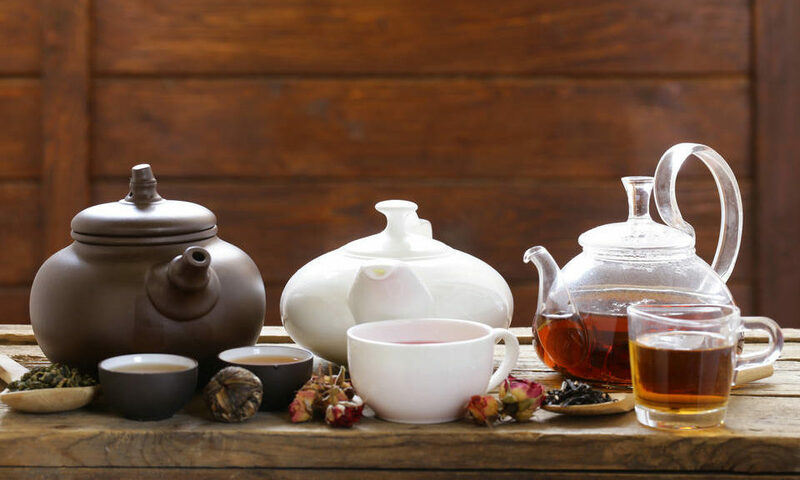 According to the Tea Association of the U.S.A., drinking hot tea can increase blood flow for improved cardiovascular health, provide antioxidants for cancer risk reduction, and boost energy expenditure which may help combat obesity. It appears that in a month when the world focuses healthier choices, drinking more tea may be a small change that can make a big health difference. In addition to its health benefits, tea also has a rich history, diverse flavors, and soothing qualities. It should be no surprise that in America, the third largest tea importer in the world and the only western nation with increasing tea consumption, approximately four out of five consumers drink tea. Millennials are making more than coffee “hipster” cool. 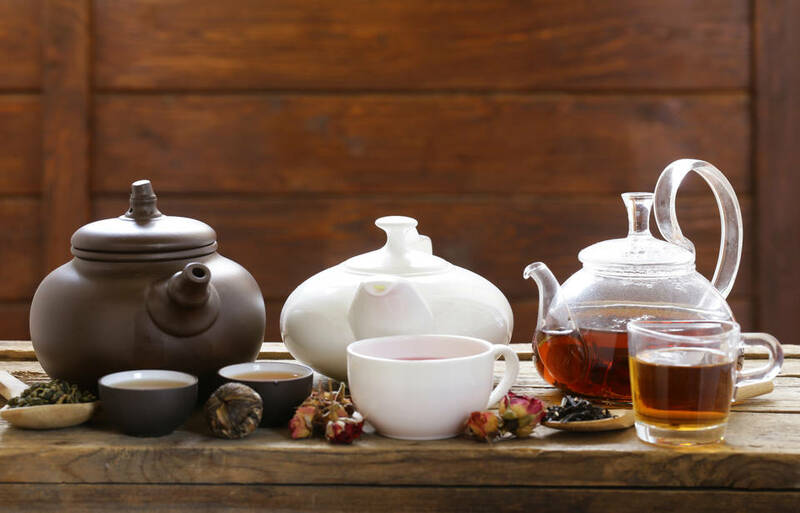 Their love of tea has triggered an overall increase in Additionally, while older consumers think of tea drinkers as older, female, and soft-spoken, Millennials associate tea drinkers with younger, predominately male, and loud individuals. The most popular additions to tea are sugar (46%), honey (40%), and milk (26%). In the same way that coffee drinkers identify with their hot beverage, it appears that tea drinkers do as well. Green tea drinkers are likely to describe themselves as creative, adventurous, spontaneous, and bold, whereas black tea drinkers are more likely to describe themselves as creative, confident, peaceful, and intellectual. To create a full menu, we highly suggest offering a variety of quality teas. Historically, coffee has been the star of the office, but as trends change, your break room menu should too. Consider offering at least one green, one black, and two to three herbal teas to meet the tastes of everyone in the office. If you are a heavy coffee drinker, consider starting each day with a cup of green tea before your first cup of coffee. It can be a gentler way to start your day, and you will reap some extra health benefits. For your office break room menu, think about adding honey packets or bears and organic milk to sweeten your tea program. 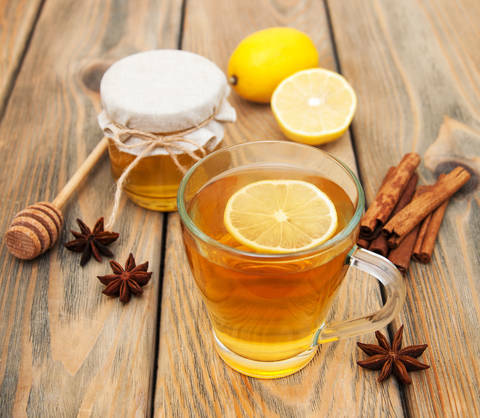 As drinking hot tea grows in popularity, it is important to modify your Dallas, Fort Worth break room options to meet the demand. Not only will your employees enjoy the benefits of drinking their favorite hot beverage, but they will also be more likely to turn to their healthy break room for snacks and beverages. For more information on improving your office coffee and tea service call VendPro today at (972) 948-3431.